I finished with 147 reps which got me all the way through the 21 thrusters. My performance was good for 34th best in the world for 12.5 and in SoCal it earned me a 6th place spot. Cannot wait for this year to get going! 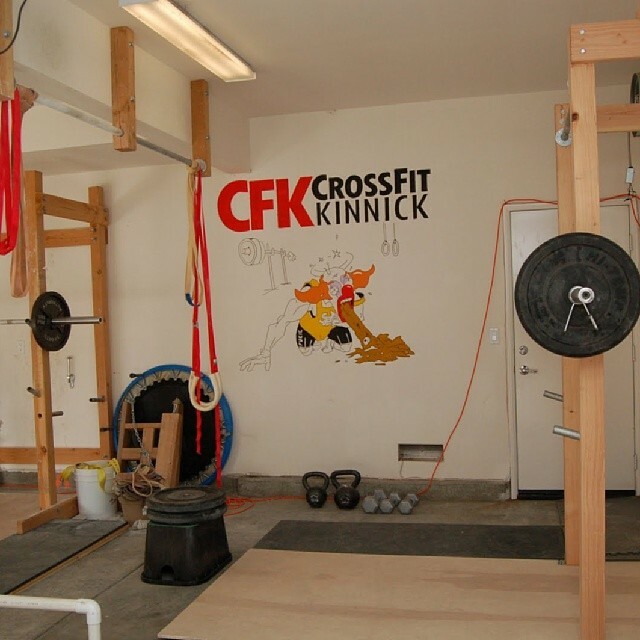 Much butter will be spread at CrossFit Kinnick…I am hungrier than ever. Today’s #flashbackfriday brings back one of the gnarlier workouts I have hit in my training. In 2011 did FRAN with 135# thrusters and chest-to-bar pull ups and finished it in 5:05. Definitely two of my favorite movements in CrossFit! Check out the video! #flashbackfriday to My First Muscle Up Ever! Taking it way back for #flashbackfriday to my first muscle up in my garage where CrossFit Kinnick began. This was about 6 months into CrossFit for me. We’ve come a long way! Check out the video and the pic of our set up! My little brother Jonathan built everything by hand: pull ups bars, squat racks, lifting platform, GHD, rings, parallettes…good times!